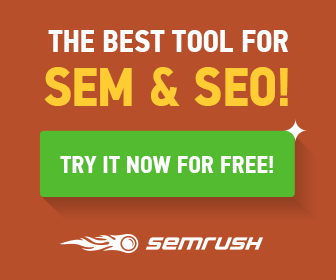 Getting traffic from search engine is hard..buying traffic is easy. 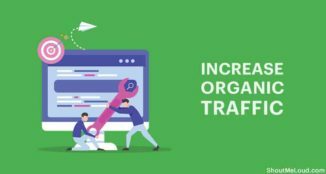 Organic traffic (Search traffic) is the best traffic for your blog or business.. as it sends you most targeted traffic and once you do it right, its free traffic. Well, there are ways by which you can start getting traffic from search engines naturally. You will learn it right now, here. There are unlimited ways by which you can drive traffic to your site. and today we will see how we can increase and get organic traffic to our blog and Websites. The best of profitable visitors which you can get to your site is from Organic search results. This means when people search for something and land on your website because these are the people who are most likely to convert into customers or clients. In blogging, it’s also most profitable as users will be seeing more high CPC Adsense ads, as they will see ads based on their search term. Even direct advertisers look for the blog, which gets natural traffic from search engines. Now, there are many search engines like Google, Bing but we mostly target Google as it’s one of the most used and popular search engines. For Bing, you can refer to our earlier guide on Getting Started with Bing Webmaster tools. If you have noticed ShoutMeLoud monthly traffic reports, then you might have checked that ShoutMeLoud gets its maximum traffic from Organic search results. Getting traffic from Organic search is always beneficial when it comes to generating income from advertisements and affiliate programs. 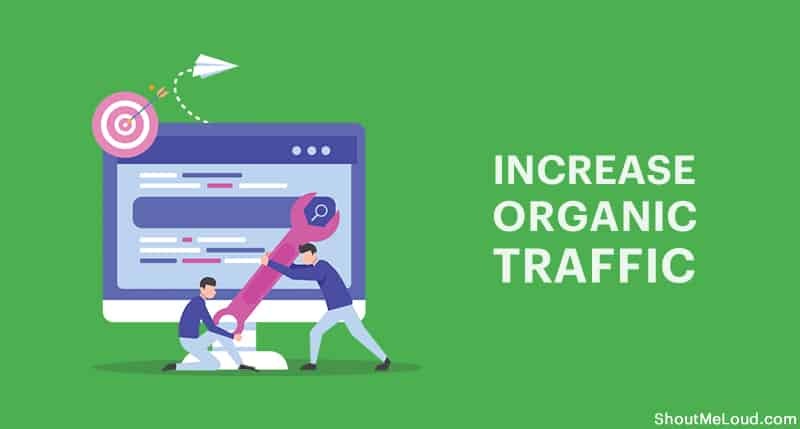 Another good reason to get organic traffic is that we get targeted visitors thus it increases the chances to lower down bounce rate and revisiting of readers. Apart from organic traffic, there are other ways to drive huge traffic from social networking websites like Twitter or sometimes images might also help you to get targeted traffic. There are various things which you can do to get organic traffic and most important is SEO and we will start with the same. SEO is all about ensuring search engine understand your content and you rank for your target keyword. 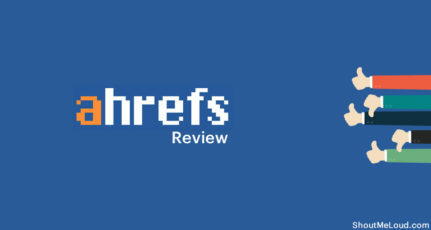 Making your site more search engine friendly and giving them what people are looking for. The best place to start is with On-site SEO. 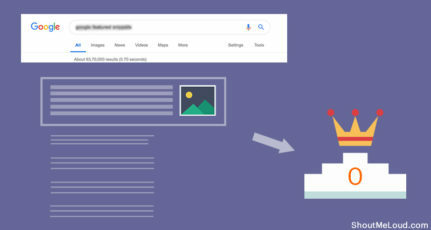 Make sure your site is not only indexable but also all important part is crawlable by Google bots. We always prefer to give you tips on SEO and quality articles, both the things go hand in hand when you want to generate traffic from search engine. It is important that you must take good care of Titles, Tags, URL, Descriptions, broken links etc. There are many things which must be taken care about when it comes to SEO. 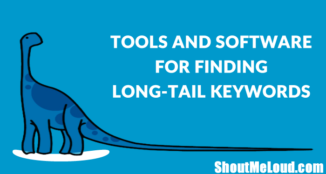 You can refer a checklist of SEO, which will give you a good head start. If you are using WordPress, check out my WordPress SEO tutorial. Content marketing is the best way to attract organic traffic. The key is to write content based on something that people are seeking. For example, this piece of content is written to make people understand how organic traffic will help and how you can increase it. Similarly, a Website selling fashion clothes can write about content based on what kind of fashion trend is going on and channelize it to drive traffic to their product page. 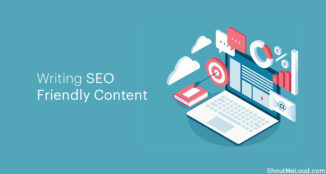 Though, writing SEO optimized content is not easy as it consists of many steps, which starts from doing Keyword research, SEO friendly content and then smartly promote the content to earn links. We have already covered everything you need to write content which drives organic traffic, and below are few articles which you should check out right now, which will help you to make most out of content marketing to get organic traffic. 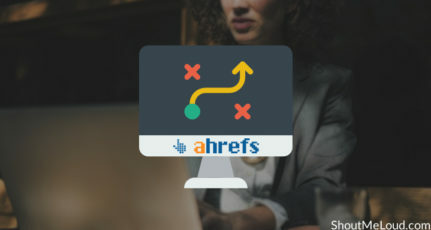 Links can be backlinks, outbound links, reciprocal links, connect to other blogs directly or indirectly but the only thing to remember is to get links from good PR and same niche blog. Especially avoid falling into the trap of buying backlinks for sake of improving your search engine ranking as Google has rolled out an algorithm update called Google Penguin, which will flag all such sites who are using spam ways to get links to the site. The best and easy ways to get a link to your site is by Guest posting and broken link building method. Write content which is not only unique but also attracts organic backlinks, which will help the most. Many bloggers don’t get time to maintain their blog frequency thus search engine bots also don’t like such blogs much. It is not that tough to maintain blog frequency, just need to be bit organized. But writing post frequently doesn’t mean that you write articles not related to your niche. Always write an article related to your niche and take care about keywords. So you succeeded in getting traffic from your search. But what next? Many bloggers miss out on taking this to the next level, and later on regret. Don’t you want that visitors should stay on your blog regularly? If you haven’t thought about it, you should. As returning visitors are the audience, brand advocate. These people are the one who will share your post on social media, will tell people about your blog. How can you do that?.. The process is simple as you need to play one secret trick. You need to give the option to subscribe. I’m sure you have your Facebook page, Twitter page all setup..but are you giving them the option to subscribe via email? You might not check your Facebook, Twitter always, but you will always check your emails. If my email hits your inbox, you will either open it or delete it. Point is, you will see it & take action. Since ShoutMeLoud sends high-quality posts to email subscriber, our open rate is about 16.3%, which is a good number. .. These are the people who will be sharing or commenting & increasing the social value of the post. Want to do the same for your blog? Harsh has put a brilliant & easy to follow guide here to getting started with it. 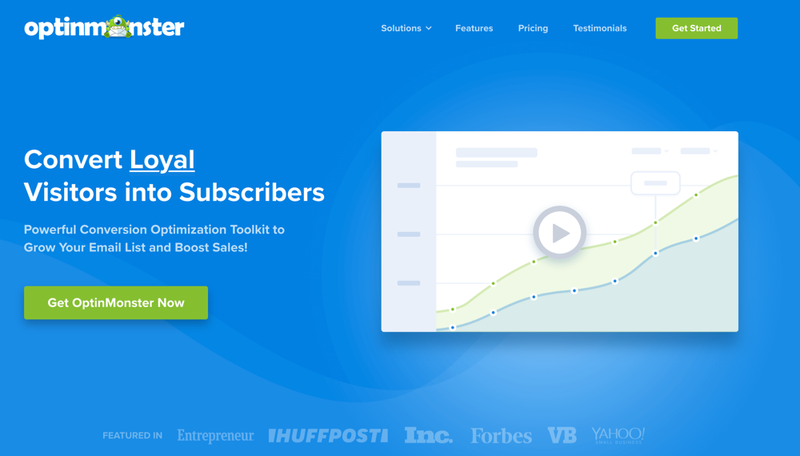 You can read his guide over here & create an email subscription box for your blog. If you looking for the best plugin to add the box on your blog, use this easy to use a WordPress plugin called OptinMonster. ..You need to make sure your content is sharable. and you should add social bookmarking buttons on your blog so that people can easily share your content on their favorite social bookmarking sites. Many bloggers use unethical ways like link farms to get good search engine ranks and drive traffic but it can result in your getting your blog blacklisted. Getting good ranks in search engine through ethical way might take time but it gives good results in the long term to increase organic traffic. There is no rocket science or secrets to getting a good amount of organic traffic for your blog. You just need a proper strategy for the same. If you know any useful strategy to increase organic traffic then do share with us. As I am a new blogger I am going through all the possible ways that can help me out to drive traffic. I am really trying my best to produce content that my readers will like but the only obstacle is that I am getting close to null traffic right now. I will apply these techniques for sure. Hope I’ll get some traffic someday. its been around a month since i am blogging and still my website does not have even a single view from organic search. Hope to get some in the next couple of months. And thank you sir for your valuable advice. You are my inspiration. it can take up to six months for an organic search so relax. I believe creating rich SEO is based on the site staying focused on the niche. I have come across many sites where a site will start posting about a different topic with no relation to the topic.